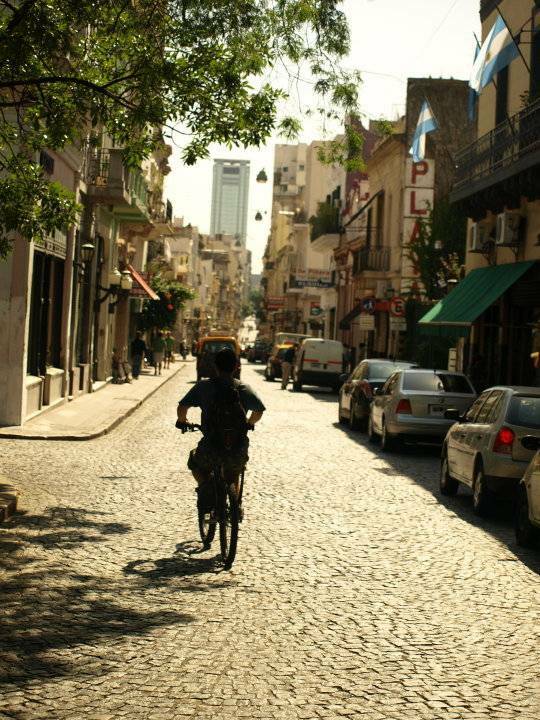 Travelling around Argentina in style? Considering a boutique hotel? Wine lovers will be interested in the Cafayate Wine Resort, located in the province of Salta. The impressive location of this hotel is what makes it special. Set at the foot of San Isidro Hill and amidst the vineyard plantation, visitors can relax with a wine and watch the sunset or enjoy the onsite swimming pool with views over the surrounding vineyards. The hotel also boasts an organic garden, supplying the gourmet restaurant with fresh vegetables. Visitors have described the hotel as “unforgettable”, “100% recommendable” and “the jewel of Cafayate”. The capital has several boutique hotels on offer, but Magnolia Hotel Boutique has continually received top quality reviews. Located in Palermo, this hotel has created a warm, homely feel by using traditional wooden furniture and paying attention to detail in every area, right down to the bed linen. “Exceptional”, “excellent”, “marvellous” to name but a few reviews. Those looking for a truly relaxing escape should consider Estancia Peuma Hue, located on the shores of Lake Gutiérrez in Nahuel Huapi National Park, 25 kilometres from Bariloche. The ranch has two cabins and two larger houses. Set amongst 200 hectares, you can find complete tranquillity or you can socialise at one of the daily events. Homemade food using vegetables from their organic garden add a personal touch to your stay. Described as “paradise”, “a magical place” and “a place where your feel at home” this hotel comes highly recommended. Los Cauquenes Resort and Spa offers an alternative getaway at the southernmost tip of Argentina. Situated in Tierra del Fuego, on the shores of the Beagle Channel, the location offers views over to the Andean mountains and access to the wildlife in the surrounding area. This is a place to make the most of the tranquillity, gourmet dining and range of health and beauty treatments on offer. Winner of the 2012 Travellers’ Choice Award, this hotel has also been described as “simply spectacular”. Art lovers should look into staying at Bohemia Hotel Boutique in Mendoza. Situated 15 minutes from the city centre on foot, this small hotel with just 11 rooms has a family and an artistic feel throughout, where attention to detail has been paid in every corner, from the stairs right through to the living areas. Receiving reviews such as “We will always return here every time we come back to Mendoza”, it is definitely worth considering. 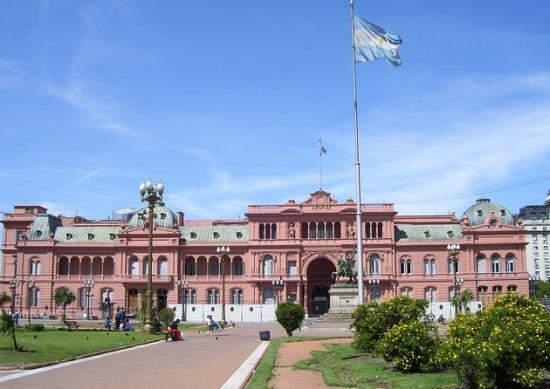 If you’re planning on visiting several destinations during your visit, consider booking an Argentina tour package through a South America travel specialist to ensure the best value and convenience.